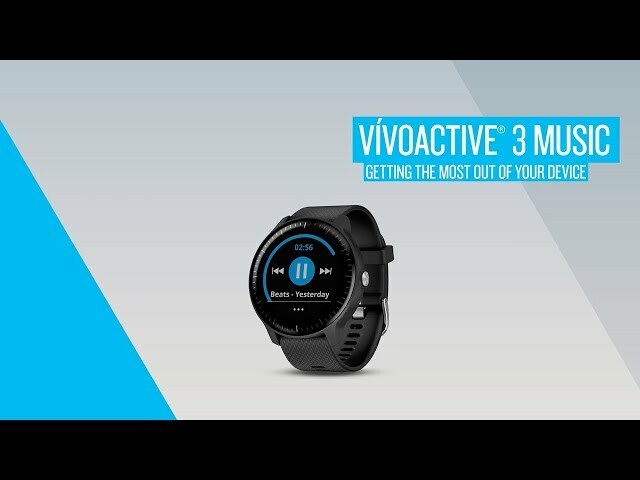 vívoactive® 3 Music Put your songs on your wrist with vívoactive® 3 Music. This GPS smartwatch with music storage and more than 15 preloaded sports apps is built for the active lifestyle. 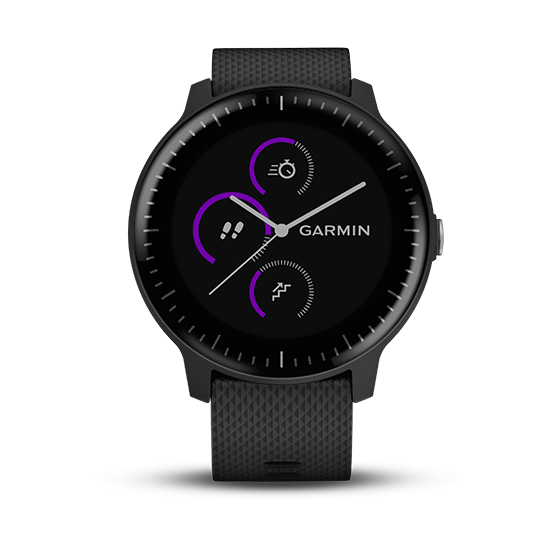 It’s also Garmin Pay ready, the contactless payment solution, so you can leave your cash and cards at home.